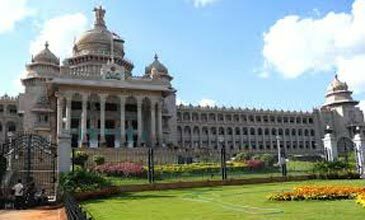 upon arrival at the Bengaluru Airport or the railway station, you are relocating to Shimoga. It takes around 7 hours drive to reach Shimoga and upon arrival, you check into the hotel. Spend the rest of the day at leisure in the comfort of the hotel or explore the beautiful city by yourself. Later, return back to the hotel and stay over for the night. 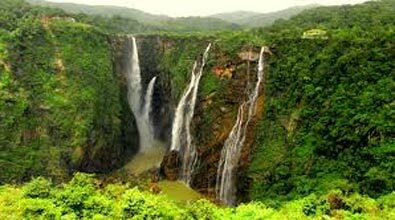 In the morning, post breakfast, you head towards the majestic waterfall in the state, Jog falls. It takes around 3 hours drive to reach Jog. The falls is created by the Sharavathi River and falls from the height of 830 ft. 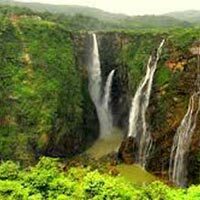 It is segmented falls and is one of the major tourist attractions in Karnataka. 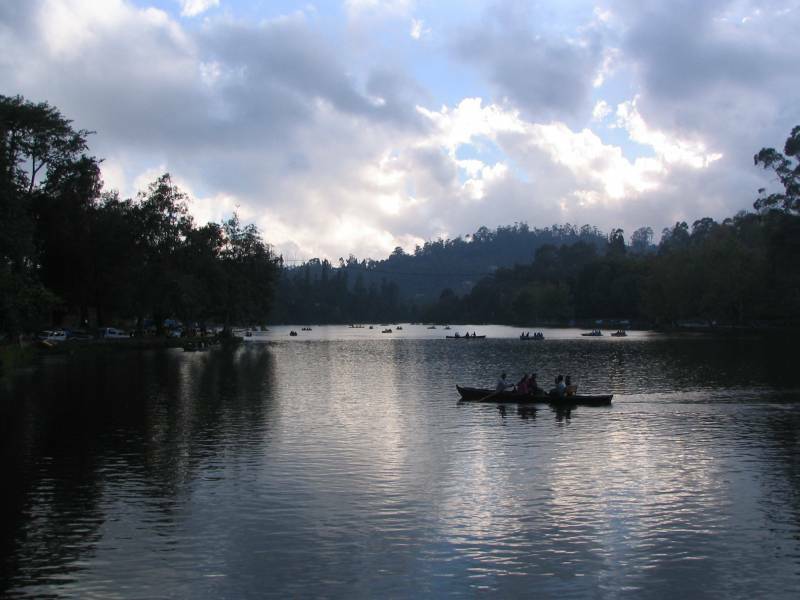 Return back from this excursion and spend the rest of the evening at leisure or explore the city. Stay overnight at the hotel. 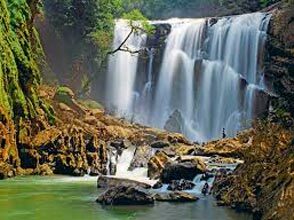 In the morning, after breakfast, your day is planned to visit another waterfall spot: Kunchikal fall. It is the highest waterfalls in India, with the height of 1,493 ft and is formed by the Varahi River. During the monsoon season, the waterfalls rise up to flow in great intensity, making the view of the falls spectacular. 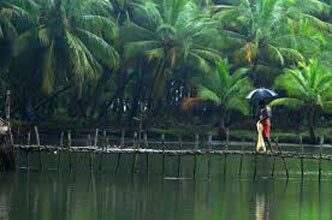 The Kunchikal Falls is located in the Western Ghats, the area is home to several rare species of plants and animals. You can enjoy the sunset from one of the points in the Agumbe valley. After the waterfall visitation, the rest of the day is at leisure to explore the city and to rest in the comfort of the hotel. 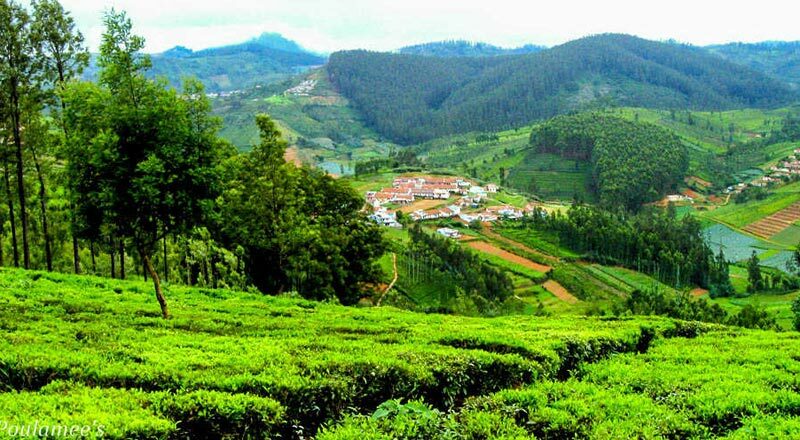 Stay overnight in Shimoga. In the morning, you return back to Bangaluru, which marks the end of this tour. Set off for the respected airport or railway stations.